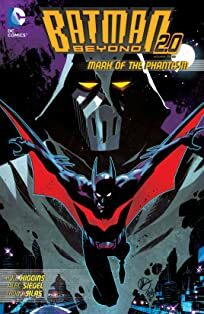 As Batman squares off against a jokerized Vigilante, the Phantasm shows up to finish the job! 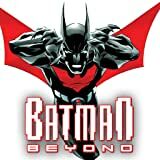 New adventures of the future Batman! 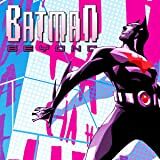 Terry McGinnis is back in his high tech Bat-suit, patrolling the gleaming spires of Gotham under the watchful eye of Bruce Wayne, the original Dark Knight. But balancing school, personal life and crime fighting duties may be his biggest challenge. 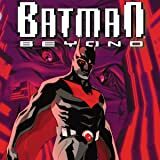 Based on the hit animated TV series! 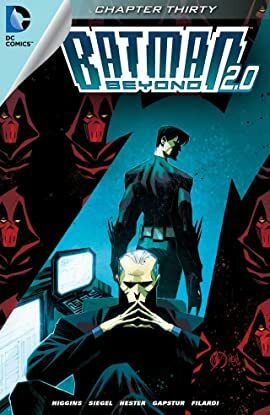 In the distant future, Bruce Wayne has retired from crime fighting, but he's training Terry McGinnis, a brash, new Batman armed with a futuristic Bat-suit in this new ongoing series! 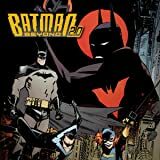 Based on the hit animated TV series! 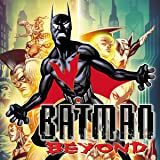 In the distant future, Bruce Wayne has retired from crime fighting, but he's training Terry McGinnis, a brash, new Batman armed with a futuristic Bat-suit in this 2010 miniseries!